If you have any questions about the NOE information page below please contact us. Launched by the prominent French shipyard Couach Yachts in 2013, the 28,6m superyacht NOE is a beautiful 2800 Open semi-custom vessel. 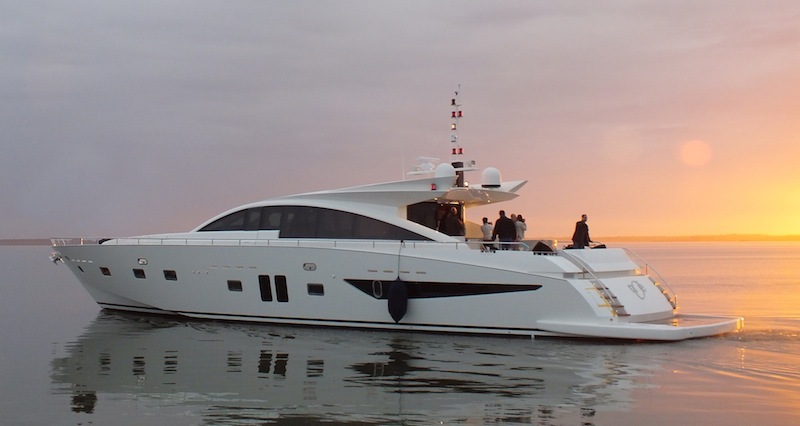 Luxury motor yacht Noe features refined, lively and energic lines. 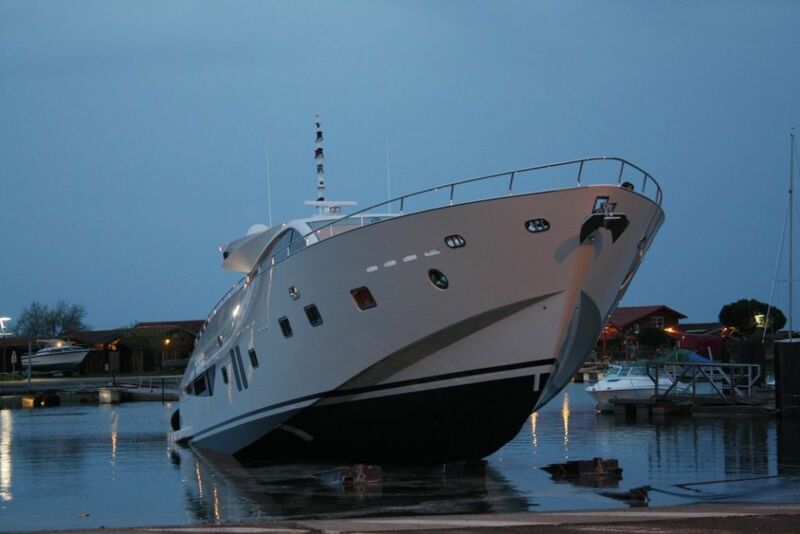 Luxury yacht Noe provides spacious and comfortable accommodation for 8 guests in total. There are 4 well appointed cabins, including an owner’s suite, a VIP cabin, as well as two twin cabins. 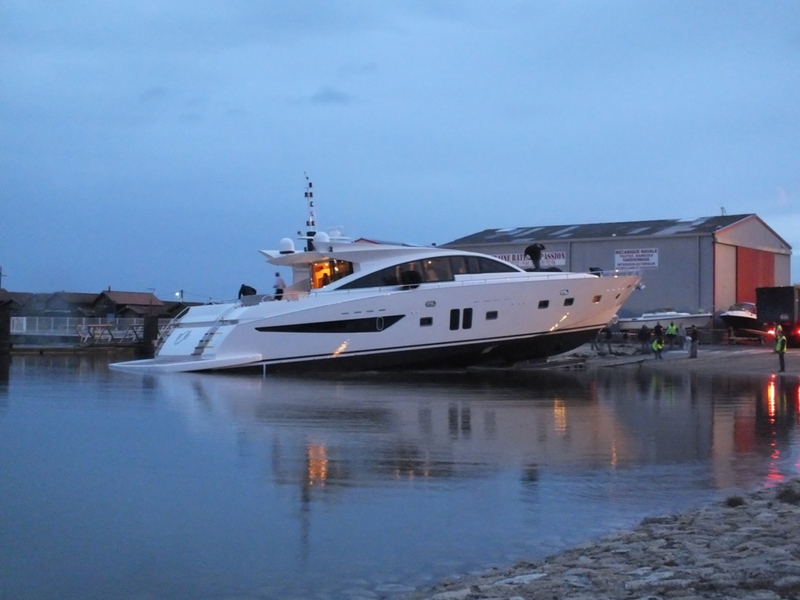 Twin MTU 16V2000 M93 diesel engines can propel the Couach 2800 Open yacht Noe to the impressive top speed of 38 knots and a cruising speed of 27 knots. Her beam is of 6,5m (21'3''), while her draft is of 1,3m (4'3''). 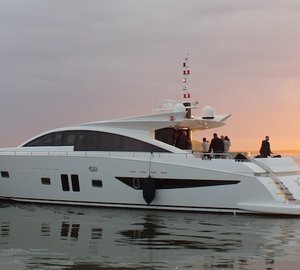 Accommodation aboard beautiful 2800 Open yacht Noe is offered to up to 8 guests in 4 lovely cabins. There is a spacious Owner's suite, a VIP cabin, as well as two twin cabins. We do have available further amenity, owner and price information for the 28.6m (94') yacht NOE, so please enquire for more information. 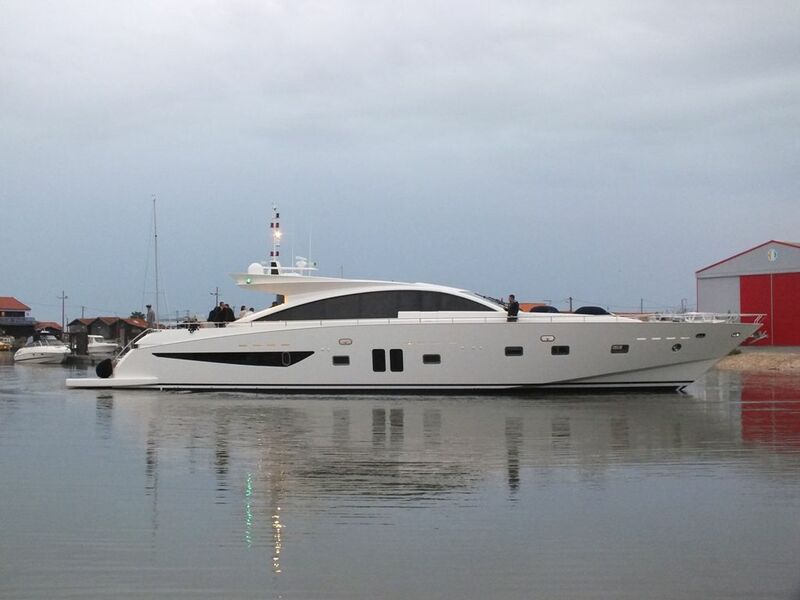 The luxury yacht NOE displayed on this page is merely informational and she is not necessarily available for yacht charter or for sale, nor is she represented or marketed in anyway by CharterWorld. This web page and the superyacht information contained herein is not contractual. All yacht specifications and informations are displayed in good faith but CharterWorld does not warrant or assume any legal liability or responsibility for the current accuracy, completeness, validity, or usefulness of any superyacht information and/or images displayed. All boat information is subject to change without prior notice and may not be current.